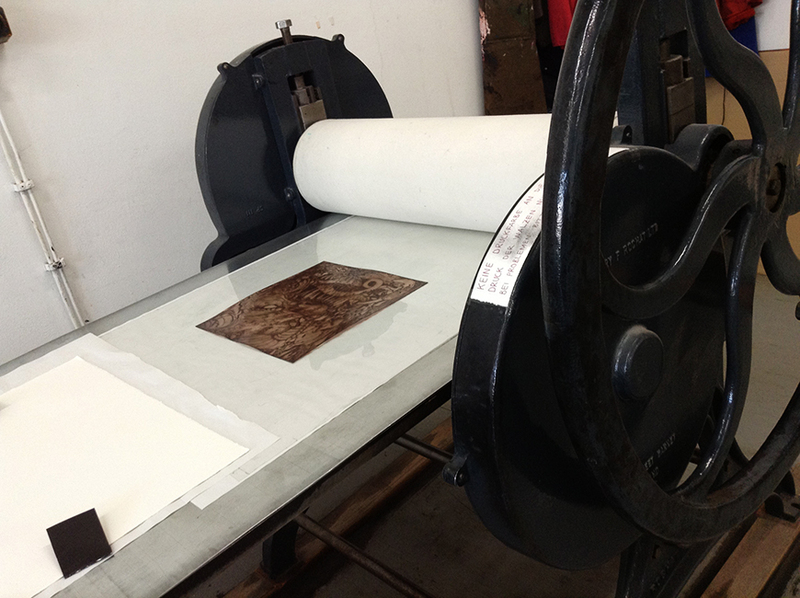 The artwork for Grimm I: The Armless Maiden being printed. Kinda oldfashioned, but that’s what’s so cool about it. Berlin based artist Talissa Mehringer has etched the original negative and is now already working on a second one. Check her Dawanda store!